Breakaway Park is Cedar Park’s only fly-in community. Many homes in Breakaway Park are situated along a long grassy runway. Some homes even have private hangers for the true airplane enthusiast. 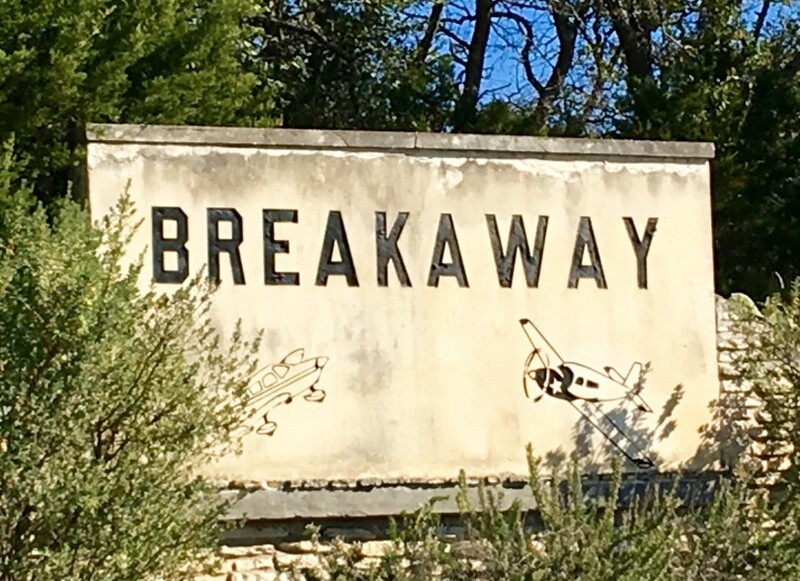 Many times when you are visiting nearby Brushy Creek Lake Park you can see unique small vintage aircraft flying around the area, that likely have taken off from Breakaway. Homes in Breakaway Park range from older, ranch style homes to huge luxurious estate homes. Homes that are not on the runway, offer a more rural feeling and some larger lots are zoned for horses. This secluded and private neighborhood offers residents a one of a kind neighborhood unlike any other in Cedar Park. Rarely do these homes come on the market. If Breakaway Park is the lifestyle for you, contact Christina Legrand at RE/MAX 1 for assistance.